Kevin has over twenty-five years of experience providing financial auditing and accounting expertise to both private and publicly-held companies. Prior to joining Delap, Kevin spent eleven years at a regional firm in Illinois and seven years at Symonds, Evans & Co., P.C. in Portland, Oregon. As a principal in Delap’s audit practice, Kevin provides expertise in the areas of financial institutions, health care, employee benefit plans, and investment companies. Kevin’s father was an accountant, which provided him an opportunity to see the different facets of the accounting and auditing career path. His father’s career took Kevin from Chicago to Kentucky, Michigan, Belgium, and then back to settle in Illinois where he attended high school and college. 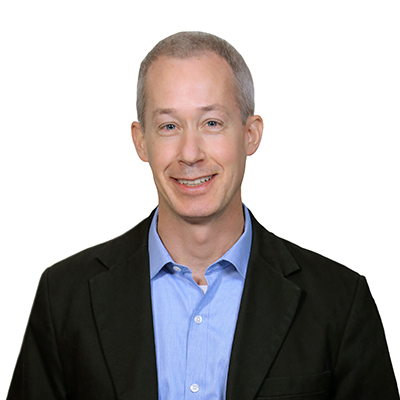 After graduating from the University of Illinois, Kevin joined the Illinois public accounting firm of Warady & Davis LLP, where he worked until moving to Oregon in 2002. Kevin and his wife, Tu, live in Portland and enjoy traveling the world, visiting the National Parks, hiking, reading, urban gardening, and annual trips to the Oregon Shakespeare Festival.